The ongoing drive to promote cashless transactions could provide insights into feasibility of a disruptive concept like mobile money. Phrases like e-wallet, digital wallet and mobile money have entered popular lexicon in the wake of demonetisation of high currency notes in India. It is being proclaimed that "mobile phone is your bank". 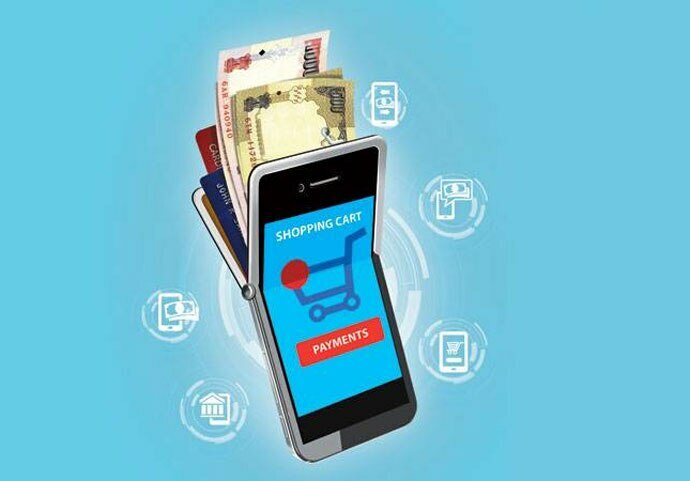 Various banks are advertising the launch of e-wallets and related mobile apps. However, if you carefully examine these offerings, it would emerge that most of them are trying to partly replace or complement physical systems. All such transactions are subject to loaded costs fixed by the respective bank or service provider, in addition to hidden costs like broadband charges. And if one has more than one bank account or is holding multiple cards (debit, credit and cash cards), then one has to maintain that many digital accounts. In this sense, e-wallet products of banks are actually digital services bouquets — designed to replace paper cheques and cash payments — and not a replacement of the leather wallet you are so used to carry in your pockets. An ideal digital wallet should have everything we have in a typical leather wallet. An ideal digital wallet should have everything we have in a typical leather wallet — credit and debit cards, coupons, receipts of payments, cash, besides personalised items like pictures of your loved ones. And, of course, such a wallet should enable its owner to make a transaction anytime with ease, comfort and confidence using a card of choice and preferred mode of payment (credit or debit). Actually, the first patent covering the concept of a "digital wallet" filed in the US in 1994 — and issued in 1996 — had covered all this. This was much before smartphones had appeared. Subsequently, over two dozen related technologies were patented. The inventor who patented the concept was Sam Pitroda, who had invented the digital diary in the 1970s. Just as digital diaries replaced paper diaries (and eventually became Personal Digital Assistant), Pitroda envisaged a digital wallet to replace the leather wallet — with a back-end platform of a service provider, a bank and a telecom carrier. Such a wallet was to work both "over-the-air", meaning the internet, and over NFC or "near field communication" technologies. We are yet to see the digital wallet which was conceptualised two decades ago. Mobile banking — marketed as digital wallet today — was to be one of the components of such a digital wallet. In a book on his invention released in 2010, Pitroda had argued that true mobile money services could be delivered only by aggregating services of various banks and merchants across a common service provider-based delivery network and infrastructure. The ongoing drive to promote digital transactions among consumers with diverse needs — and given the present status of internet infrastructure — could provide insights into feasibility of a disruptive concept like mobile money or digital wallet.